Using a Mortgage Broker costs you nothing, but it could save you thousands of dollars on your home loan repayments as well as hours of research and a great deal of unnecessary stress. Mortgage Brokers are independent professionals who have access to home loans from a wide range of different lenders (20+). Using a Mortgage Broker from Assured Lending will not you anything. We are paid a commission by the lender when your loan settles, so our service to you is free of charge. We will completely disclose up front, any lender fees & charges that may apply to your loan as well as any payment that we will be receiving from the settlement of your loan from the lender. Our advice is completely obligation free so we provide you with your options and let you know what the application process will be. Then it’s up to you to decide if you want to proceed. 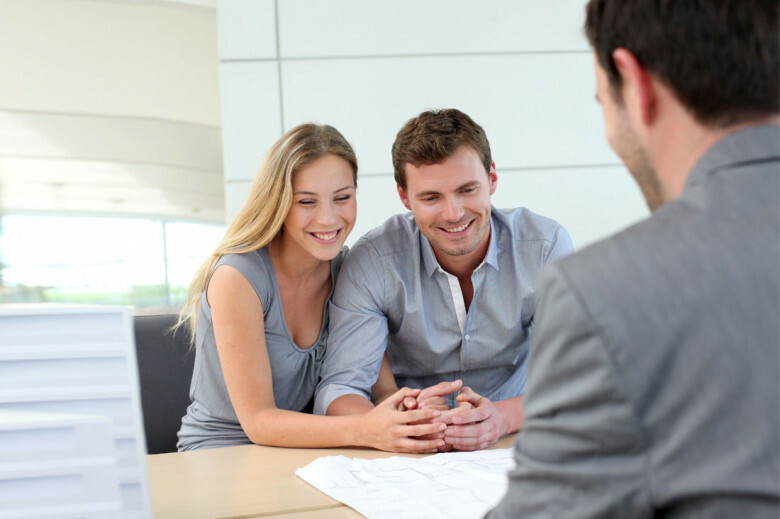 When you use a Mortgage Broker, you are given access to dozens of home loan products from various lenders. Different lenders have different criteria, and some are definitely more flexible than others. A good Broker will look at your specific circumstances and work out which lender you’re most likely to have success with. This will save you countless hours searching online and having your credit score reduced because of unnecessary loan declines. We make sure you are a customer for life which means, not only do we provide outstanding upfront service but we keep in touch with you over the life of your loan, sending you reports each year on the value of your property and how much equity you have accumulated. We will also do ongoing loan comparisons over the years to ensure your changing needs are still being met and the loan product you have is still the right option for you. We come to you at a time that suits your busy schedule, night or day, at your home or in the office. Not only do we take care of all the application paperwork, we will and liaise with the lender on your behalf, and deal with any questions or issues that may arise, making the lending process as simple, fast and convenient as possible. We also liaise with your accountant, financial planner, solicitor, conveyancer or real estate agent where required to ensure the entire process runs smoothly and your needs are met. Credit file report – shows your full credit history, credit score, repayment history, defaults and issues that may prevent your application being approved. Property history & valuation report – shows the full purchase history of any residential property in Australia as well as recent comparative sales in the area & an estimated valuation. Market analysis report – identifies the latest movements and trends for all the property markets across Australia. If you, a friend or a family member is looking at purchasing a home in the near future, then get don’t hesitate to get in touch. It won’t cost you anything but could save you thousands.